Local company leaders are being urged to take advantage of a free business festival at Dartington Hall. 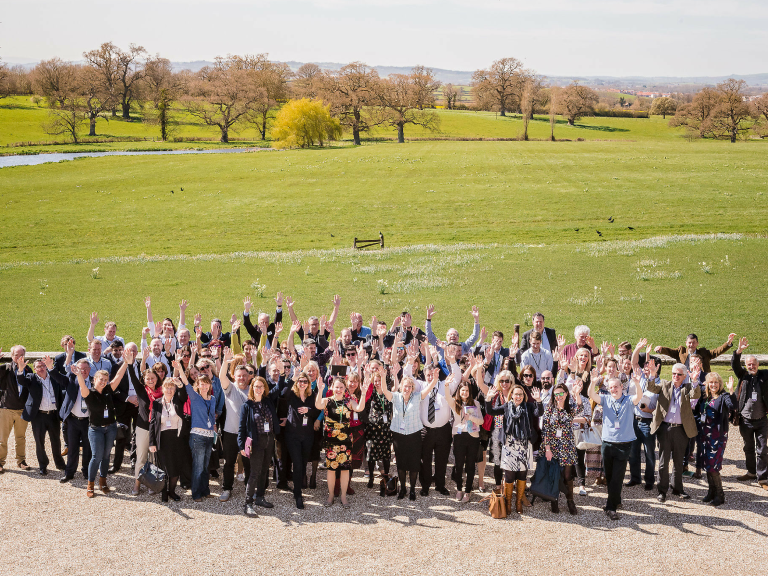 Around 20 places are left for the Fast Track to Growth annual Business Festival, taking place at the historic venue in Devon on Wednesday April 24. The festival is open to all Devon-based businesses, with sessions taking place across topics including ‘Personalisation of Customer Service, HR, Sales and Marketing’, ‘B2B and B2C Growth Planning’, ‘Building a Business Based on Trust’ and ‘Making Business Intelligence work for you’. There are also opportunities to book one-to-one sessions with business experts for free support and advice. The event provides the chance to network with other businesses in Devon and access industry leading experts. The programme is supported by a number of industry experts covering a range of business specialisms including Astley Media (PR and Marketing), Commissioning HR (HR), Momentum South West (Sales and Services), NatWest (Finance), PKF Francis Clark (Accounting), Stephens Scown (Legal), SW Business Support Solutions (Business Strategy) and Devon County Council. Why not check out this Wedding Venues business in Exeter. Dartington Hall is a 'thebestof' business member.